As social media gains greater and greater presence in our lives, greater attention is being paid to its impacts on the world around us. In this case, scrutiny is being applied to how it impacts animals. Instagram, the photo-sharing app, is home to thousands of photos of people posing with wildlife. In order to combat the possible negative effects of images taken with animals, Instagram has just created a new tool that delivers a notification to users who search for popular tags involving animals. 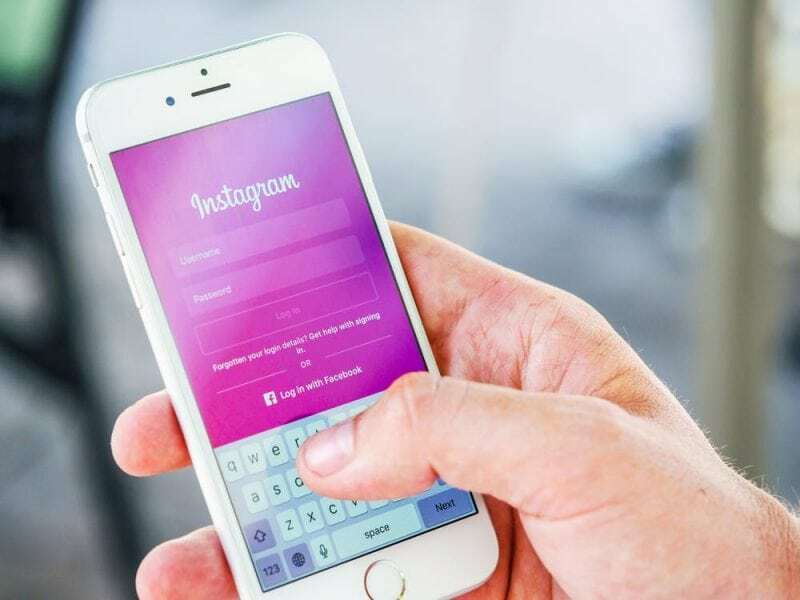 Instagram is home to thousands of photos of people posing with animals, such as holding koalas, kneeling next to baby deer, or displaying themselves with exotic pets like tiger cubs. While these photos are taken by people who are generally well-meaning, the practices of taking photos with animals can actually do great harm to wildlife. Tourism which is done irresponsibly can damage wildlife populations and larger ecosystems by encouraging of the capture and trade of indigenous animals. Animals are often captured and put in cages for tourists to see and hold, which translates to the suffering of individual animals as well as smaller populations of these animals in the wild. Certain animal populations are hit harder than others by irresponsible tourism. 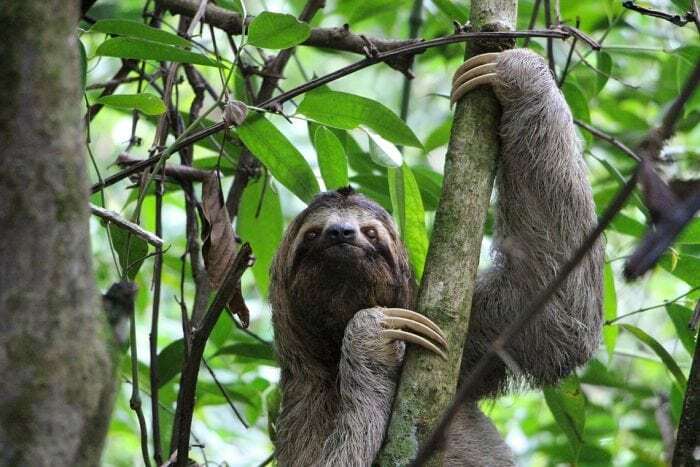 Sloth species in South America must sleep around 20 hours a day and the fact that they are surrounded by tourists handling them means they can’t sleep. 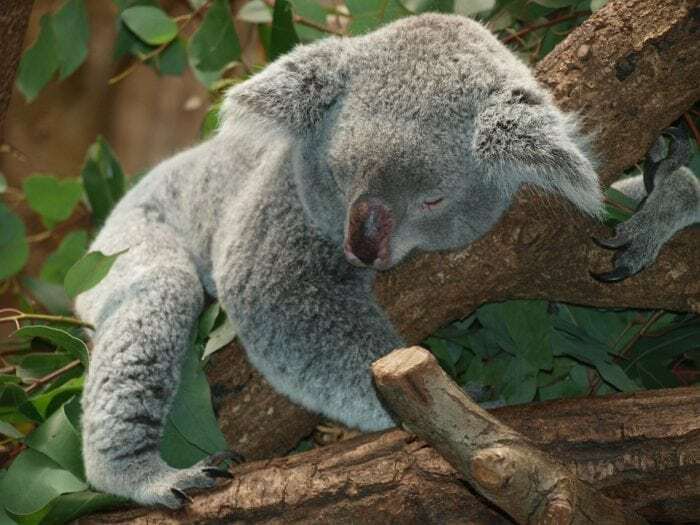 This lack of sleep can and stress from handling can lead to prolonged rapid heart rates which can cause their premature death. The trade of exotic pets is another problem, and although the practice of capturing and selling animals is banned in both Colombia and Brazil, in reality, the practice still happens. Instagram has gained a reputation for being a platform which enables the trade of exotic animals through the posting of images advertising their sale. Instagram has made a commitment to encouraging responsible interaction with wildlife, and as such the photo-sharing platform will now notify users when they search for certain tags related to certain wild animals. If the user were to hit the “Learn More” button on the notification, they could go to the Help Center of Instagram and be provided with a wealth of information regarding the exploitation of wildlife for human enjoyment. Instagram will also give the same announcements for hashtags advertising exotic animals for sale. Emily Cain, a spokeswoman for Instagram, explains that Instagram cares deeply about the welfare of animals and that responsible interactions with wildlife are part of the platform’s values. “I think it’s important for the community right now to be more aware. We’re trying to do our part to educate them,” says Cain. Educating the Instagram user base is important because people very often don’t understand what is so harmful about holding animals or sharing photos of people interacting with animals. According to research, most tourists cannot tell if animal attractions they visit are harmful to the animals in question. While most tourists don’t intend to harm or distress animals, they can nonetheless do damage to them by being poorly informed about what kind of interactions are okay. Furthermore, even if there is no direct cruelty happening in the image, cruelty is frequently involved in setting up the image and getting the animal to the point where it can be handled by people. Animal attractions in Brazil, Colombia, Indonesia, Thailand, and other countries frequently keep the animals they take from the wild in awful conditions. Animals are frequently kept in tiny cages, given a minimal amount of food, and deprived of interaction with their own kind. Instagram says that the tags which will trigger warnings about animal abuse number in the hundreds and are issued in both English as well as a variety of languages native to Indonesia and Thailand. Both Thailand and Indonesia are locations where illegal wildlife trade is a major problem. It is hoped that the auto-generated warnings will cause people to reflect on the implications of their actions, and what systems they are supporting when they interact with animals or accounts which post images of animals being handled by humans. The hope is that people will be more thoughtful with what content they like or forward if they repeatedly see notifications about the possible implications of the content they are engaging with. It is also hoped that by instituting warnings on content involving animals Instagram can deter wildlife trafficking and the sale of animal parts. By making the public more educated about how wildlife can be harmed by illegal animal trading and irresponsible tourism Instagram hopes to undercut the efforts of illicit wildlife traders. A more informed userbase means fewer people for illegal wildlife traders to sell to. The technology that identifies and flags possible animal abuse and mishandling was adapted from systems created to flag images and hashtags associated with eating disorders, self-harm, and suicide. Instagram will already flag these topics and prompt the user to learn more, much like it will certain with animal-related tags. In a growing effort to apply artificial intelligence and machine learning to societal problems, social media companies are tackling issues like suicide with sophisticated algorithms that can detect patterns of thoughts and behaviors before any individual person reports them. Facebook has recently invested in an AI that is capable of examining the posts of users and determining if the posts may indicate a desire to self-harm. It does this by using pattern recognition and correlating user posts with posts that have been labeled as indicative of self-harm tendencies. While companies like Facebook and Instagram have already invested in technology to detect patterns of self-harm, Instagram wants to get people to take animal welfare just as seriously. Instagram wants to elevate the protection of wildlife to the same level of conversation as the other issues they are already tackling. Crawford Allan of the World Wildlife Fund says he believes that social media as a whole hasn’t really become aware of the role it plays in promoting illegal wildlife trade, but he hopes that Instagram’s decision will pave the way for other companies to follow. “For Instagram to really step up now and recognize it and take strong measures, I think is very significant. And it will set an important yardstick for others in social media to think about and follow,” says Allan. Previous Post« Previous What Do Turtles Eat?